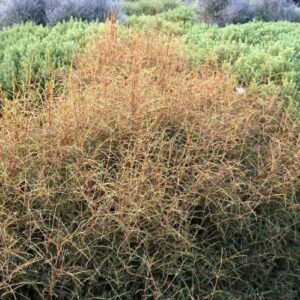 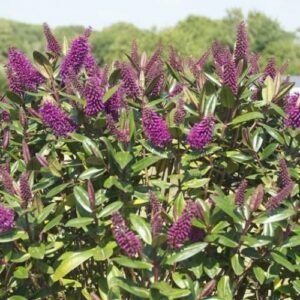 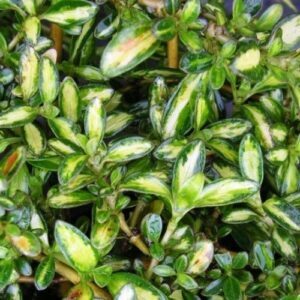 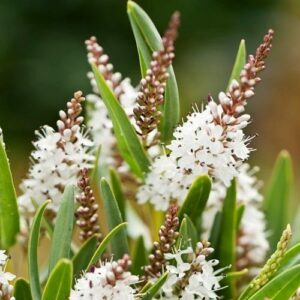 A hardy native evergreen with dark, glossy green foliage that forms a dense shrub. 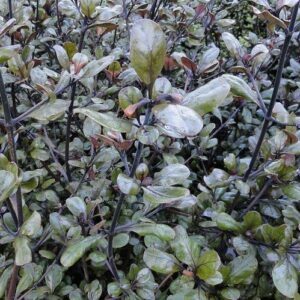 These are often grown to form hedges and screens, readily responds to being clipped. 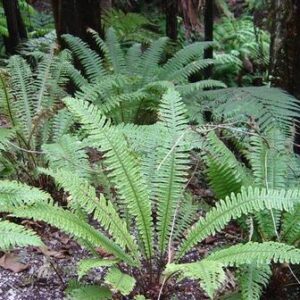 Copes well to most extremes except for wet feet and is not really affected by disease. 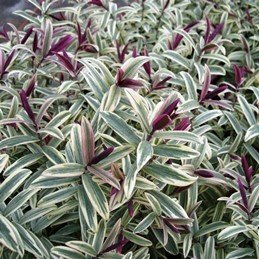 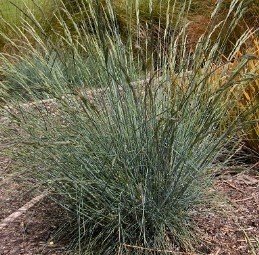 Suitable for growing in coastal locations in either full sun or semi-shade. 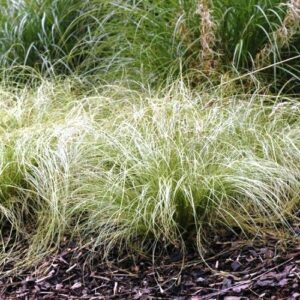 May grow to about 2.5m in height if left unclipped and up to 2m wide.